Manufacturer of a wide range of products which include relay controller, 230v relay controller and lv relay controller. 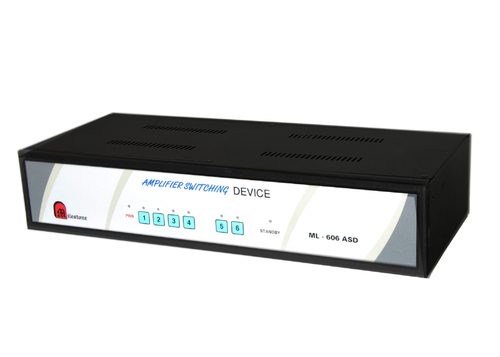 RELAY CONTROLLER by Milestone is a device that helps person/s to control various electric appliances sitting at one place through remote keypad or local keypad or RS 232 interface. 4 Pairs of Relays through DIP Switch Setting (When One of the pairs is ON other will be OFF and vice versa. 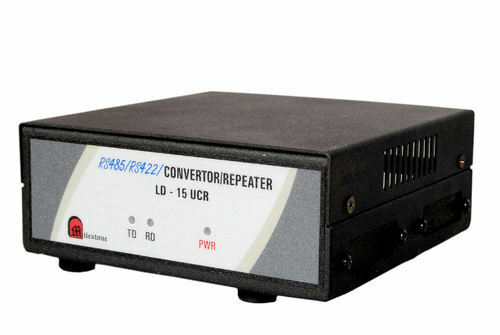 Using Unit Identifier, upto 48 Relays can be operated (ML-8RL X 6) through single RS232C Controller. Last selected status stored in battery backed memory. RS232C & relays are optically isolated. With the assistance of our diligent and intelligent team of professionals, we have come up with a quality compliant collection of Relay Controller. Designed and developed in tandem with the quality values predefined down by global market, these controllers are highly demanded. Additionally, we assure delivering these at the destination of our customers on time. Controlling Motors for up/down screen. Power ON the projector/switcher in sequence. 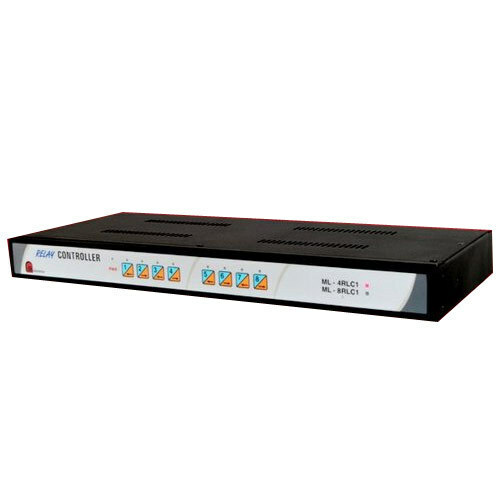 We are amid the notorious names of the market affianced in the domain of offering an exceptional quality collection of LV Relay Controller. Available with us in different sizes, dimensions and specifications, our offered controllers are widely acknowledged and recommended amongst our patrons. Besides this, we deliver them in quality rich packing material to our customers. Looking for “Relay Controller products”?